TMS IntraWeb HTML5 Controls pack focuses on controls that take advantage of HTML5 capabilities to give a new powerful dimension to your IntraWeb web applications, including low bandwidth usage and ultra fast asynchronous updates. 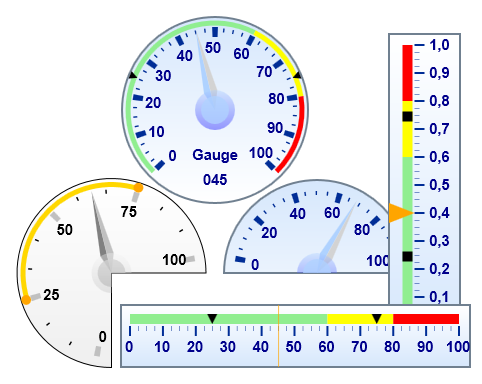 Currently the pack contains four controls: TTIWHTML5Chart, TTIWHTML5Gauge, TTIWHTML5PieChart and TTIWHTML5LocalStorage. 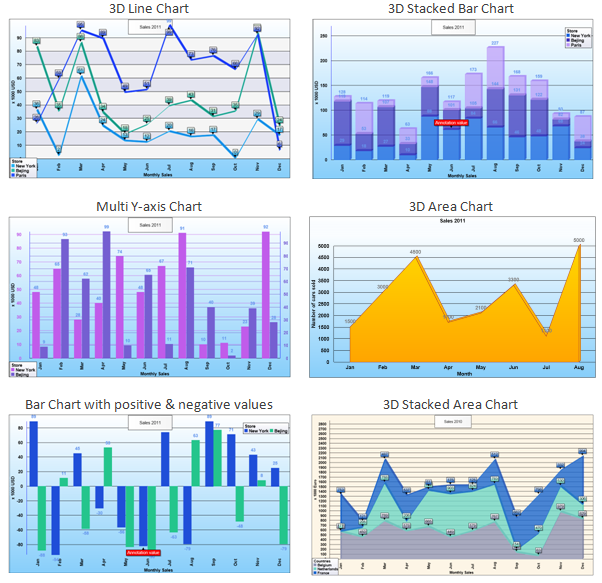 Different chart modes: area, bar, line, stacked area, stacked bar, xy. Square, circle, rectangle or image markers on series points can be set for chart types: line, area, stacked area and xy. Automatic axis range calculation or configurable range. Display one or more exploded segments. 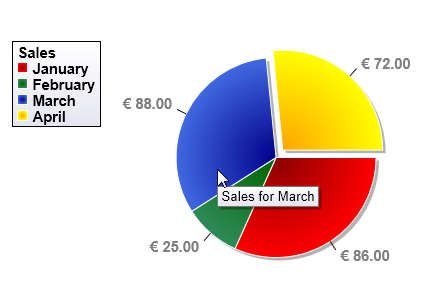 Display pie chart as a full circle or a partial circle. A shadow effect can be optionally applied. Display segment values as hint on mouse-over. Asynchronous events to handle clicks on segments. Access the browser's local storage data from an IntraWeb application. Full asynchronous read, write, update and remove support. Trial version requires VCL for the Web (IntraWeb) version 12.0.0 or Delphi 2010/XE/XE2/XE3/XE4/XE5/XE6/XE7/XE8/10 Seattle/10.1 Berlin/10.2 Tokyo with default IntraWeb version. Registered version works with all IntraWeb 10.x, 11.x, 12.x, 14.x, 15.x versions.